Kirito and Asuna's swords. 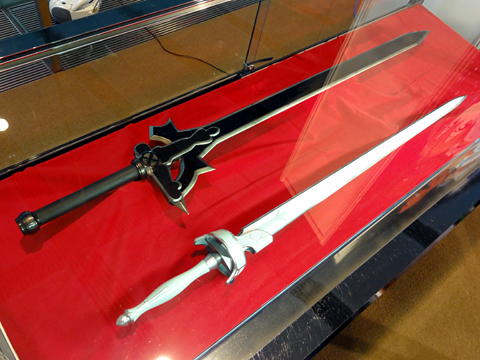 Kirito and Asuna's replica swords. Wallpaper and background images in the sword art online club tagged: kirito asuna sword art online swords. Where did you get them? !